The Ozmen Pension air conditioned rooms have satellite TV and a balcony with garden views. 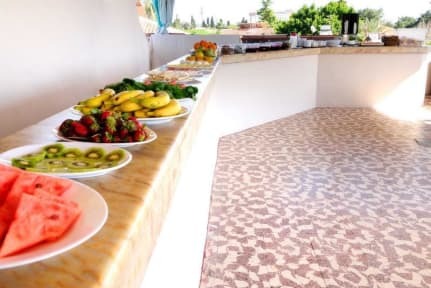 Each has free Wi-Fi access and allergy-free rooms are available on request. Some rooms also offer sea views. 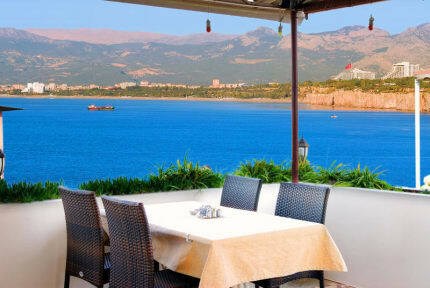 Daily breakfast is served as an open buffet on the terrace with sea view. The Ozmen's bar has traditional Turkish seating.